Family owned and operated, Steel Structures of America has been in operation since 1995. 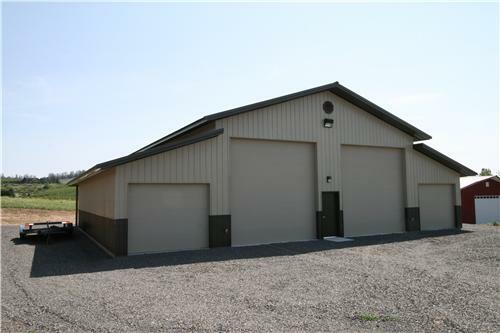 The company specializes in post frame steel buildings. 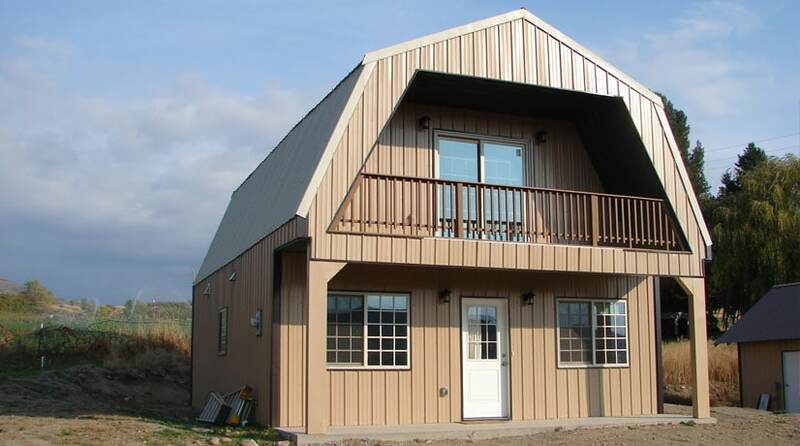 Designed for residential, agricultural and commercial uses, each of the company’s structures is individually engineered. What Makes Steel Structures of America Unique? Service and quality are two things that stand out with this company. Each manager that works for Steel Structures of America has been with the company for at least a decade. Their Quality Control Manager oversees 30 professional erecting crews with leaders that have an average of 15 years of experience. The company serves the following states: Washington, Idaho, Wyoming, Montana, Oregon and Colorado. 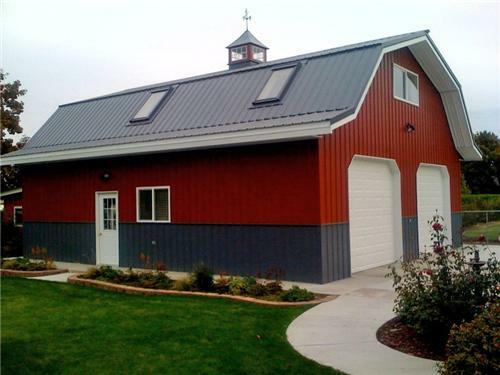 The company offers three types of steel buildings: Residential, Commercial and Agricultural. Each type features the company’s quality materials and engineering. 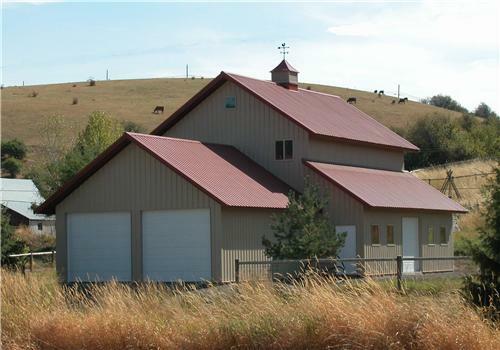 The residential buildings offered by Steel Structures of America can be used for storage, or they can include living quarters for a unique home. There are more than a dozen plans available for residential buildings. 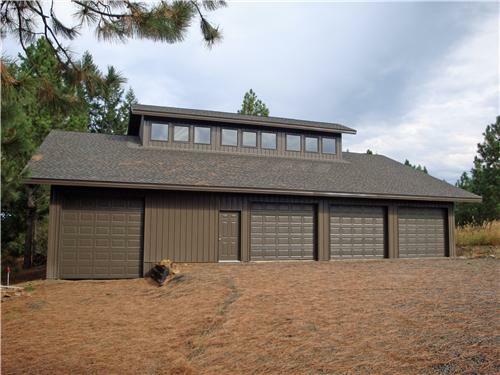 From two-story structures to classic garages, there are plenty of options available for residential use. The commercial pole buildings from Steel Structures of America can be used in a wide range of applications, from offices to convenience stores, strip malls, self-storage places and auto dealerships. 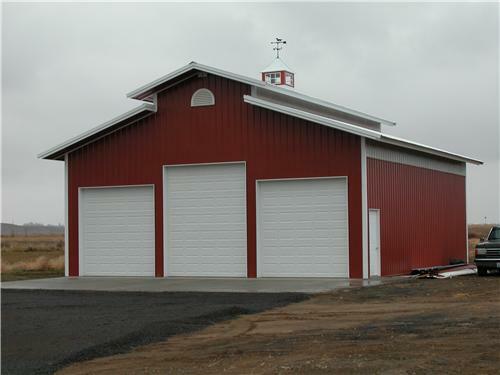 Cost effective and durable, the company’s steel buildings are in high demand among businesses. The quick construction time means that commercial operations can be up and running much faster than with conventional buildings. The company’s flexible design options make their buildings ideal for agricultural use because they can clear-span without interior posts. 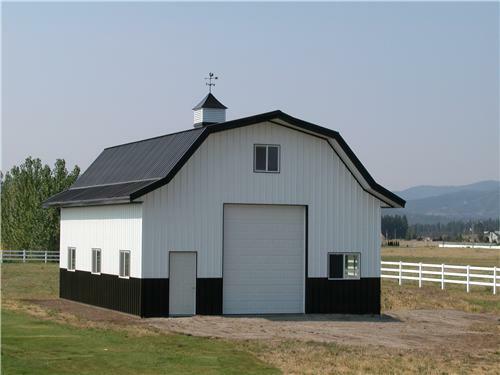 Custom farm buildings can be created as well as horse barns and other agricultural structures. 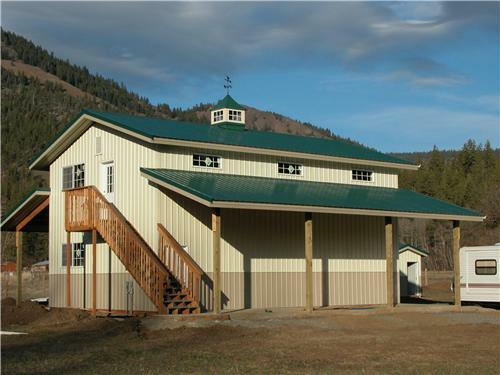 The company specializes in arena buildings and horse barns. A variety of stall and tack room configurations can also be chosen, with dividers, doors and galvanized stalls. Three of the company’s senior sales managers actually own and manage horse barns, so they have specialized experience in this department. 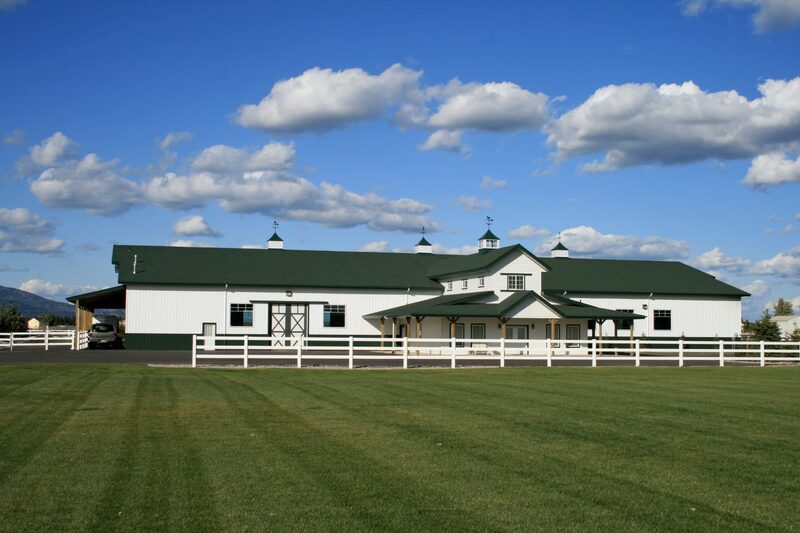 From million-dollar horse barns to small-budget farm buildings, the company can accommodate all agricultural needs and budgets. 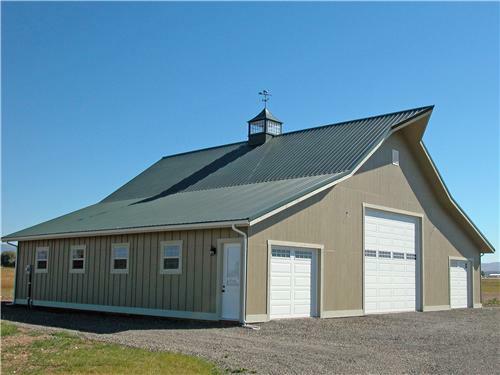 Steel Structures of America offers a wide range of building options for buyers to choose from, including roof, lean-tos, siding, framing, insulation and even garage doors. Lean-tos add additional covered outdoor space, while sheds offer fully-enclosed storage. Both attach to the main structure for convenience. Lean-tos: Can be used to store RVs, cars, boats, firewood, farm equipment, dog kennels and more. 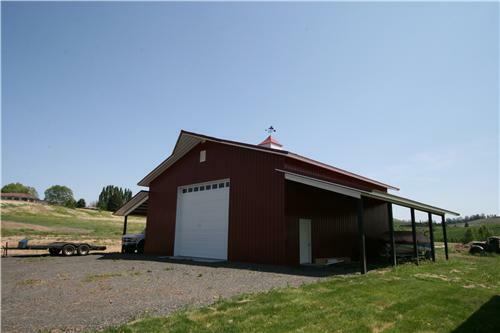 Sheds: Can be used as storage, living quarters, workshops, hobby rooms or farm equipment storage. 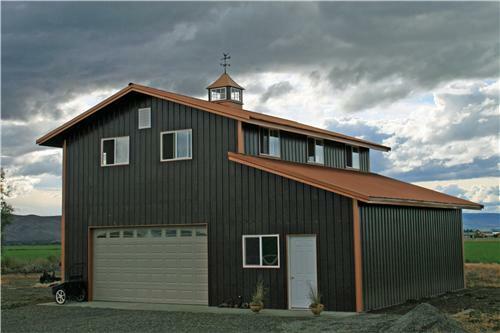 Buyers can also choose from a range of upgrades for their building’s siding, roofing and decorative elements. 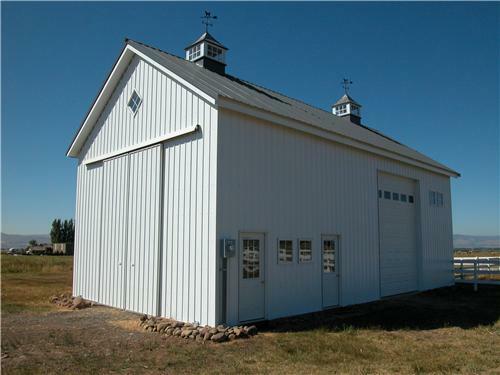 Steel Structures of America offers a wide range of different buildings for just about any use. From custom options to pre-made kits, the company can meet the needs of most buyers with ease.